Lively Run Dairy originated as a goat cheese dairy, but has recently branched into the cow cheese industry as well. Click on the links below to learn more about our cheese room and our various goat and cow cheese options. Learn more about where all of our cheese gets produced. Learn more about our Chèvre, Seneca Blue Moon, Cayuga Blue, Goat’s Milk Feta and Finger Lakes Gold cheese. 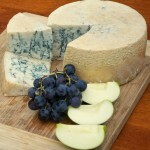 Learn more about our Blue Yonder, Lake Effect Cheddar and Gorge Trail Gouda cheese. 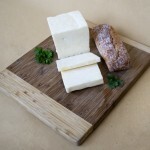 We offer different limited release cheeses at our cheese shop every month. Make sure to visit us regularly to try our new cheeses!